Many homes and most businesses have several if not dozens of old, no longer used hard drives that they are afraid to throw out because they contain real data. These may be sitting around in boxes or still in old PC or server chassis. Here are several suggestions about how to wipe a hard drive before you scrap, donate or sell it. There are three ways to securely wipe a working magnetic hard drive. If the drive is already bad, the only approach to take is #3, the physical approach. The cheapest and easiest way (although the longest) to wipe drives is with a software application. They also give you the opportunity to selectively wipe only parts of a disc. There are a number of software applications for this. Some are free, others are inexpensive and there are high end corporate products that also track what is erased such as the blancco series of products. Common free apps are Active@Kill Disk – Hard Drive Eraser, Eraser, Disk Wipe and Darik’s Boot and Nuke (DBAN),. Be careful with these so as to not inadvertently erase your boot drive or data drive. 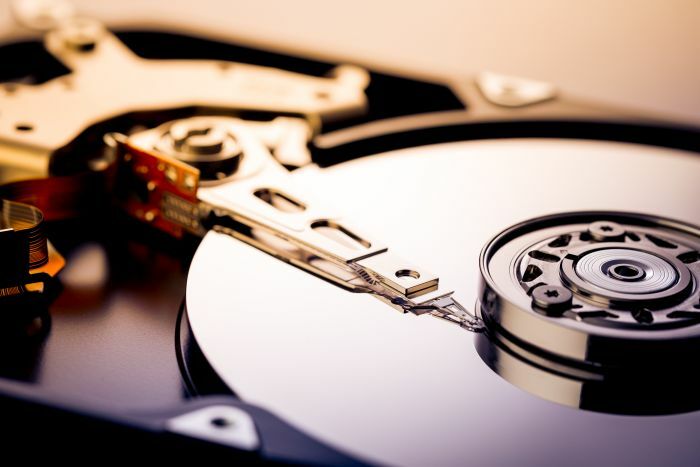 If you have large numbers of drives to erase, a hardware tool may makes things easier. Some Systor disc duplicators also offer DoD 5220 22-M level sanitization and WiebeTech makes a Drive Erazer. However, these devices cost $250 and up. This approach physically destroys the drive. Drive one or more nails through the platters about one inch out from the drive spindle. This approach is often used as the final step after wiping drives before sending them to the recycler. Unlike magnetic drives, SSDs are a whole other kettle of fish with a couple of options. Use the manufacturer’s utility application to wipe (and reformat) SSD and Flash drives. Here are the common ones. Like with magnetic drives, physical destruction is the final step before recycling SSD or flash drives. Note, unlike a magnetic drive, you need to destroy the chips; this means removing the cover so you can see the drive contents. If it is a flash drive, simply mash it flat with the hammer. Replacing a retired external hard drive might be the next step should you have data storage needs. Check our stores for deals on hard disk drives and solid state drives. Let us know in the comments any additional tips you may have for how to wipe a hard drive. Learn how to wipe a hard drive so you can scrap, donate, or sell it without risking sensitive data. If it a HDD that I know is bad or “being put out to pasture”, I skip the software steps and go directly to hardware. I take the HDD apart, save the magnets. They make a great stud finder. And remove the platters and take them outside and rub the flat surface on the concrete until both sides have deep gouges (not scratches) and then discard in recycle trash.